For the two of you marriage is all about two people who are willing to spend their lifes together in intimacy and honesty and that should be reflected in your way of getting married? On your wedding day you just want to enjoy each other’s love and being together? You want to witness your intimacy in style, more specifically in your own style? 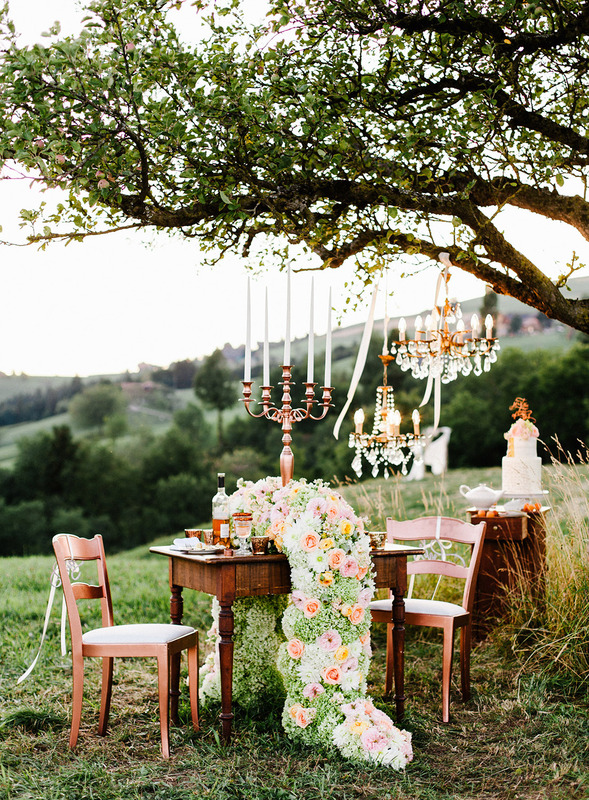 You think that the pretty little details are the things who make the difference and make sure that you have an unforgettable, unique and intimate wedding day? Then you may consider to elope. Let us spread your intimate love! 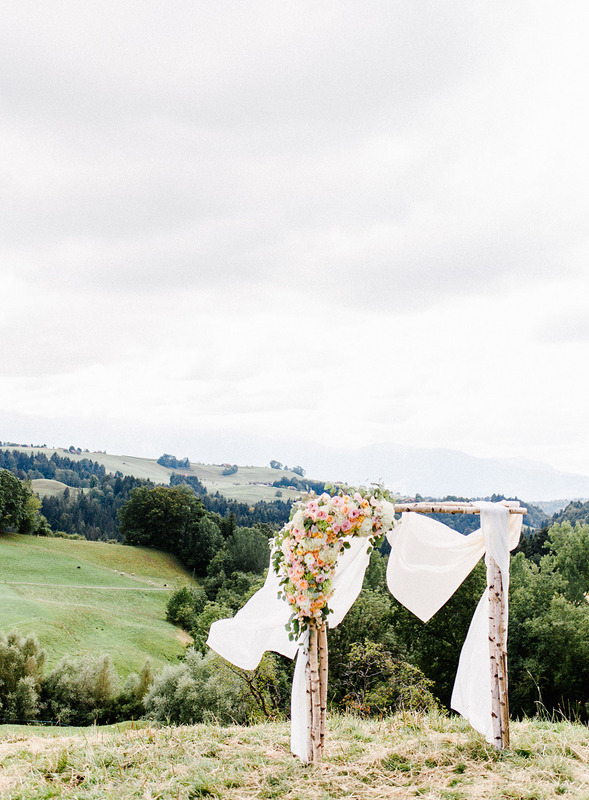 Together with David & Kathrin Photography and Film we organize, plan and style your Elopement. We recommend you some very talented service providers and make sure that on your Elopement everything turns out as you wished for.